Koryo Do School of Tae Kwon offers Self-Defense classes for all ages. 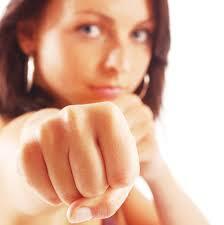 Self Defense classes are usually one hour long and curriculum is based on the age of the participants. The curriculum for these classes has been written by Take Kwon Do Grandmaster Jose Delgado and normally there are at least two to four instructors available per course. Each of these courses will start around 10:30 AM but we recommend calling (904) 599-2914 for additional information about these courses. 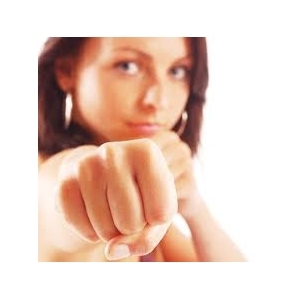 Self Defense is also taught in every class and there is even a cardio class with music that teaches the principles of self-defense as well as other techniques. For more information about these or any other class simply contact us.